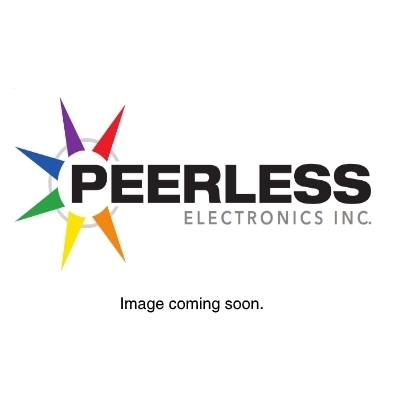 DRI - Peerless Electronics Inc.
- DRI Relays Inc. authorized distributor online e store is open 24/7! - Since 1954 DRI, presently headquartered in Hauppauge NY has been a leader in the design and manufacture of electro-mechanical, hermetically sealed relays, time devices and mating sockets for applications that require high reliability and long life in harsh environments such as aviation, defense, alternative energy, rail and industrial applications. Contact us today for your DRI requirements.